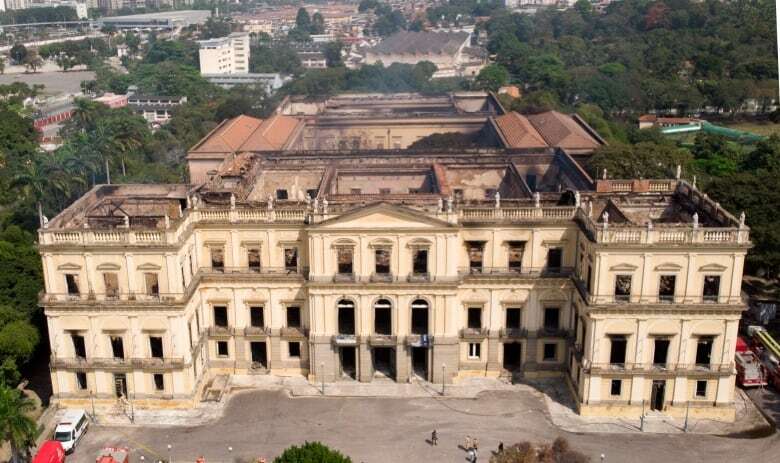 Forensic investigators and researchers awaited access Tuesday to the National Museum of Rio de Janeiro, gutted in a fire, to find out how the blaze began and what remains of the 20 million artifacts that made the museum one of the most important in Latin America. After a fire tore through the museum Sunday, engineers were doing tests on the structure to make sure it wouldn't collapse. Authorities had expressed concern Monday that internal walls and parts of the roof were weak. The museum held Latin America's largest collection of historical and scientific artifacts, and officials suggested that the damage could be catastrophic, with one official telling a Brazilian news outlet that as much as 90 per cent may have been destroyed. The cause of the fire was not known. Federal police will investigate since the museum was part of the Federal University of Rio de Janeiro. But protesters, commentators and museum directors themselves said years of government neglect had left the museum so underfunded that its staff had turn to crowdfunding sites to open exhibitions. In another example of struggling public services, firefighters initially struggled to contain it because the hydrants closest to the museum did not work. Instead, trucks had to gather water from a nearby lake. 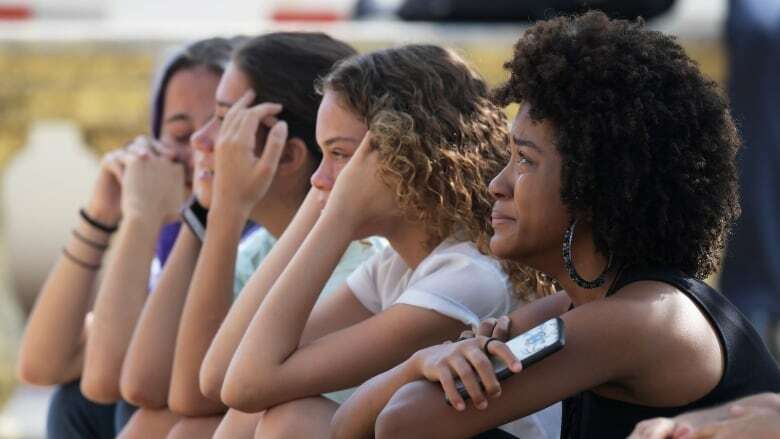 Roberto Leher, rector of the Federal University of Rio de Janeiro, said it was well known that the building was vulnerable to fire and in need of extensive repairs. In fact, the institution had recently secured approval for nearly $6.55 million Cdn for a planned renovation, including an upgrade of the fire-prevention system, but the money had not yet been disbursed. On Monday, officials promised $3.14 million to shore up the building and promised to rebuild the museum. "Those saying that the museum will be rebuilt are not telling the truth," said Luiz Philippe de Orleans e Braganca, an heir to Brazil's last emperor. "The building could be rebuilt, but the collection will never again be rebuilt. Two hundred years, workers, researchers, professors that dedicated in body and soul [to the museum] ... the work of their life burned due to the negligence of the Brazilian state." The museum, whose main building was once home to the royal family, had extensive paleontological, anthropological and biological specimens. It also contained a skull called Luzia that was among the oldest fossils ever found in the Americas. It held an Egyptian mummy and the largest meteorite ever discovered in Brazil — one of the few objects that officials could confirm had survived. Some parts of the collection were held at others sites and thus spared. 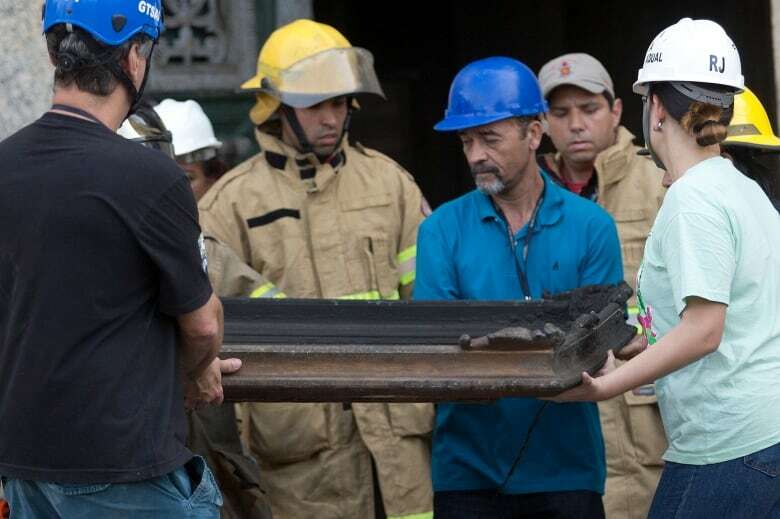 Luiz Fernando Dias Duarte, the museum's deputy director, said that anything held in the main building was likely destroyed, and Cristiana Serejo, a vice-director of the museum, told the G1 news portal that maybe around 10 per cent of the collection had survived. 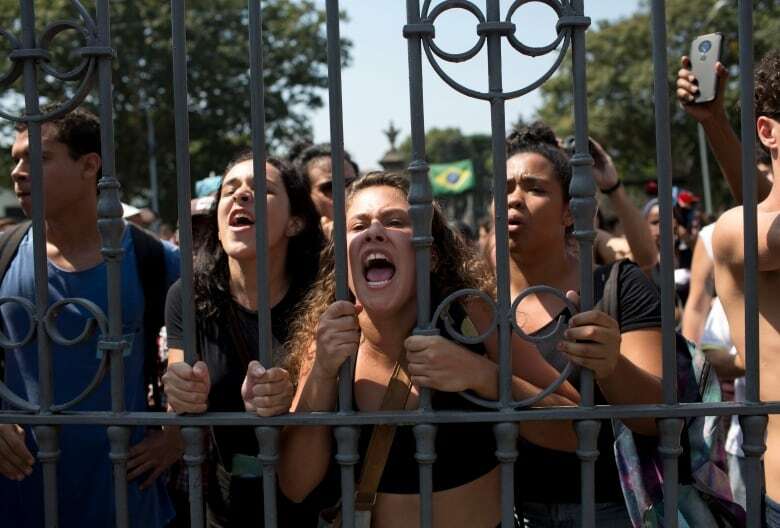 Brazil has struggled to emerge from a two-year recession and seen its political and corporate elite jailed in Latin America's largest corruption investigation. The country has been riven with deep political divisions following the impeachment and removal of former president Dilma Rousseff.